Coffee Fail! : Is There A Problem Here? : Coffee Fail! It can be hard to Think Fresh! 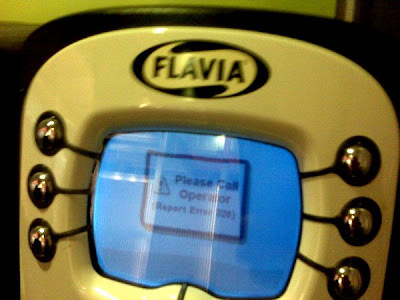 with the coffee maker in an error state.